Your visit to ferrojewelers.com and your access to this website and its services are governed by the following conditions. By accessing and using ferrojewelers.com, you agree to comply with all of the terms and conditions hereof. Any person(s) who purchase from or visit the ferrojewelers.com website accepts and agrees to these conditions. Ferro Estate & Custom Jewelers and its affiliates only assume responsibility for a shipment while the item(s) is/are in its possession. Upon delivery of the item to the shipping carrier of choice, the laws and regulations of the shipper become the regulating laws of the shipment. The risk of loss of the item passes to you upon delivery to the carrier. 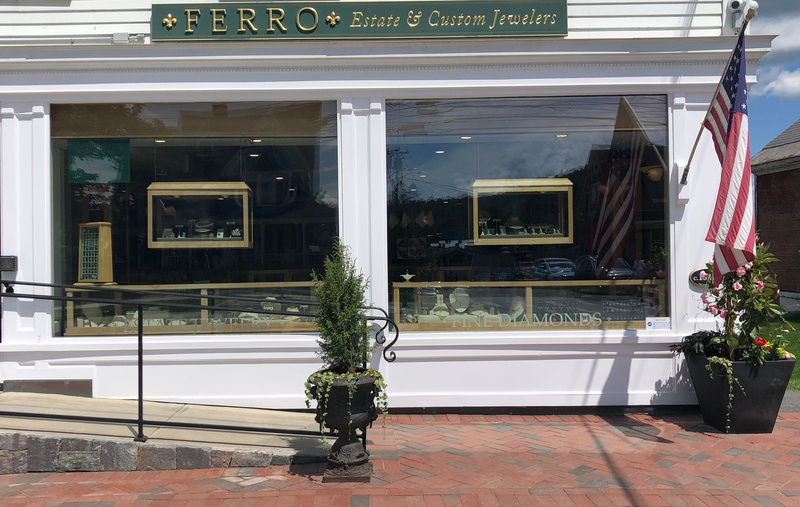 Ferro Estate & Custom Jewelers and its affiliates will not be held responsible for lost or delayed shipments after delivery to the shipping carrier and that are the fault of anyone but Ferro Estate & Custom Jewelers and its affiliates. Ferro Estate & Custom Jewelers and its affiliates and will not be held responsible or liable in any way for its choice of shipping carrier. We are confident you will be happy with your purchase from Ferro Estate & Custom Jewelers. If an item arrives defective Ferro Estate & Custom Jewelers will repair or replace the item within ninety (90) days of your purchase at no additional cost. 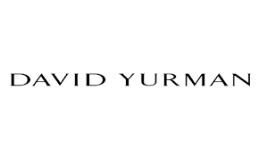 All custom order pieces are final sale.